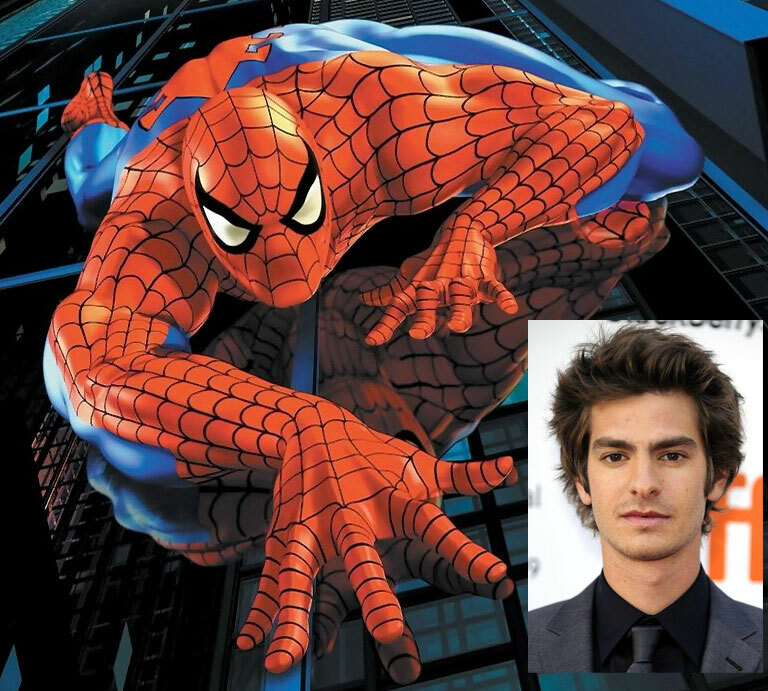 Rising-star Andrew Garfield (The Social Network) may be one cool cat, but from this day forth he'll be doing whatever a spider can, after Sony today named the actor to play the lead role in the reboot of their Spider-Man movie franchise. Like previous Peter Parker, Tobey Maguire, Garfield is a relative unknown stepping into the spider-threads, whose "intelligence, wit and humanity" snagged him the highly coveted role. Set to begin filming in December, and released in spider-sense tingling 3D July 3rd 2012, the next question on everyone's mind will be who will be the villain? 'Unknown' to 'helming a major franchise rebot' - how does someone's mind cope with that kind of shift? Hopefully Rob, we'll get some plot details soon!